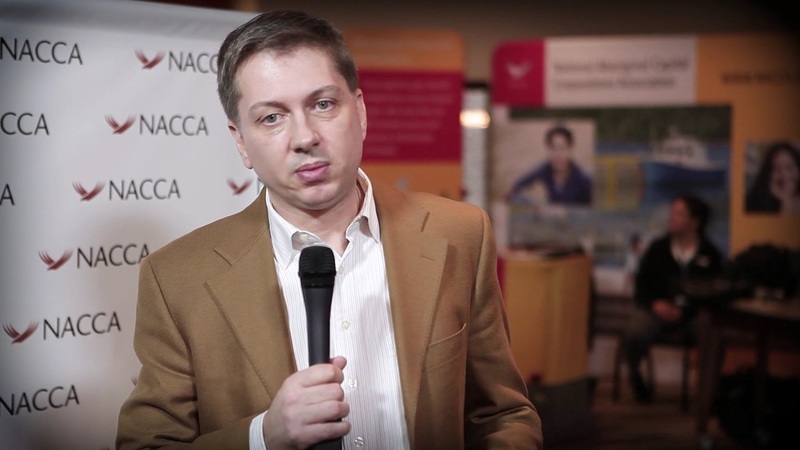 Welcome to our collection of short videos. 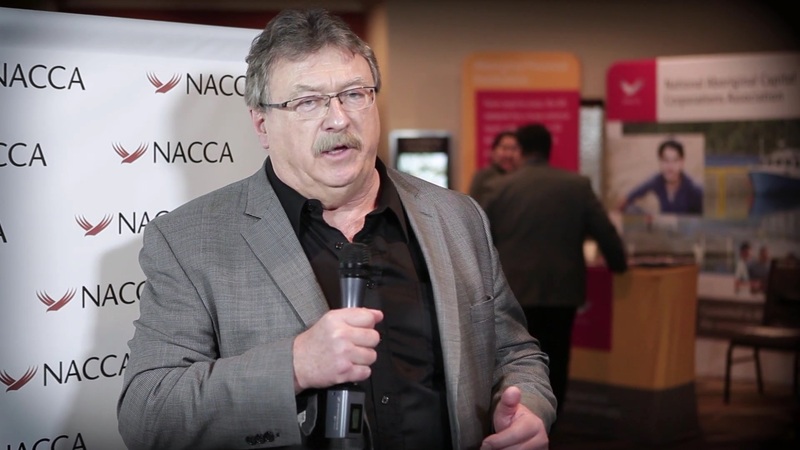 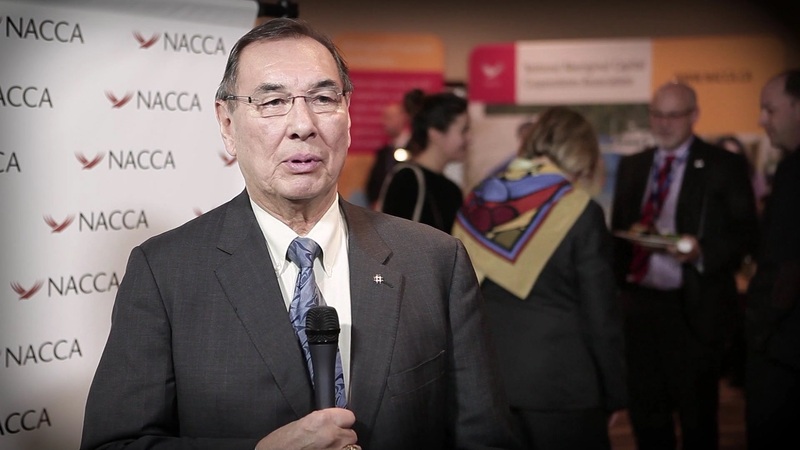 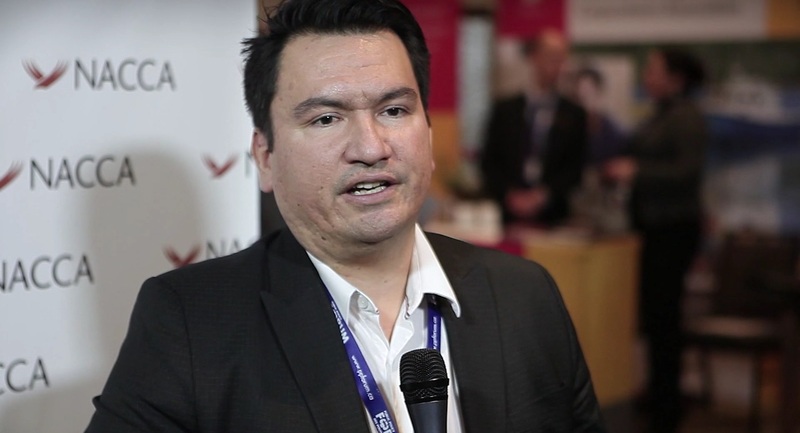 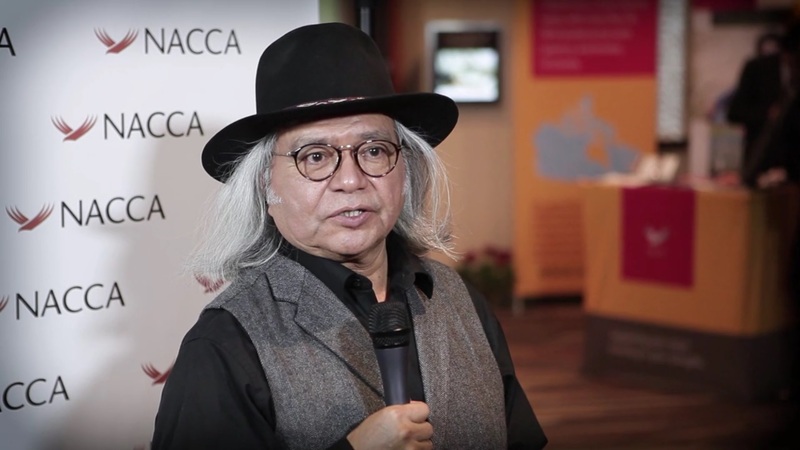 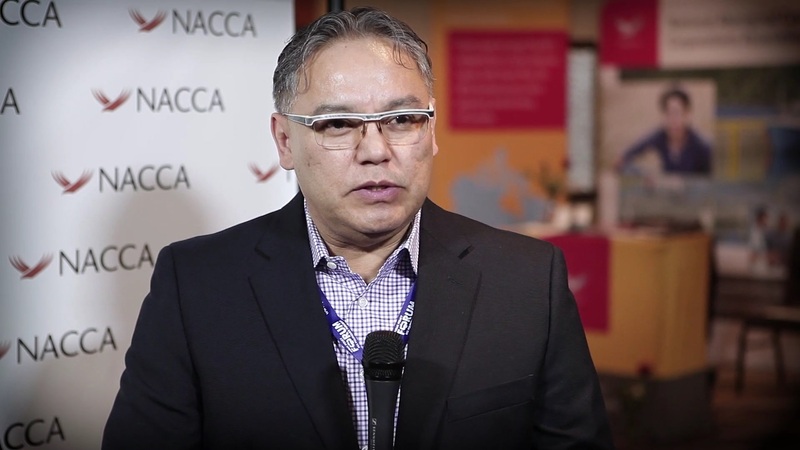 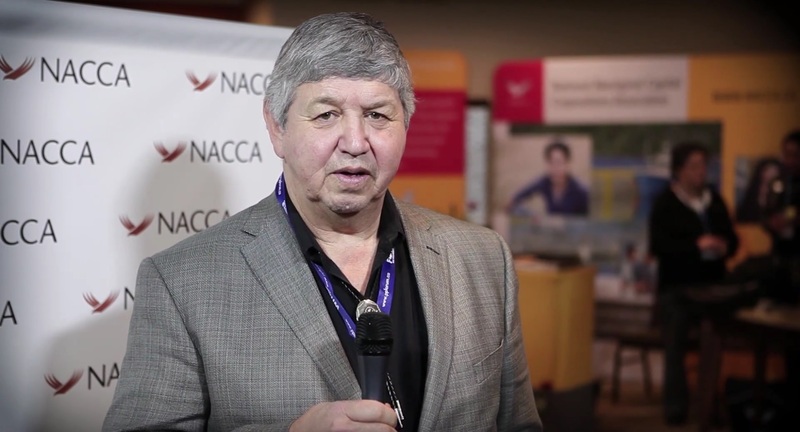 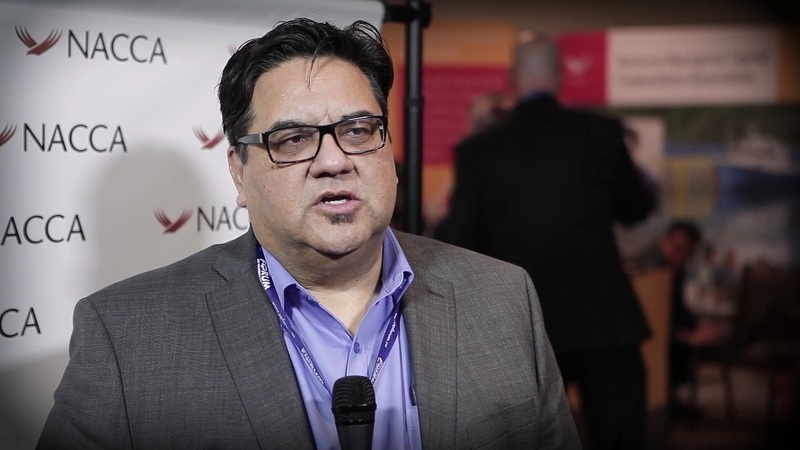 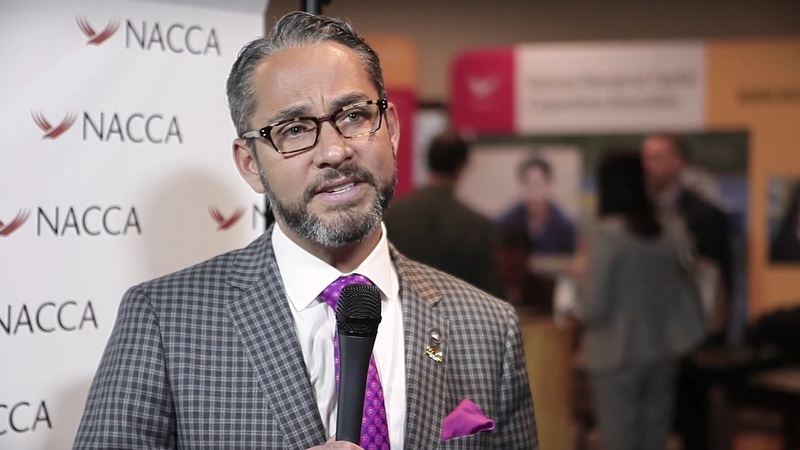 Each video covers various aspects of the tremendous work NACCA and the Aboriginal Financial Institutions do to help Indigenous entrepreneurs and communities all across Canada. 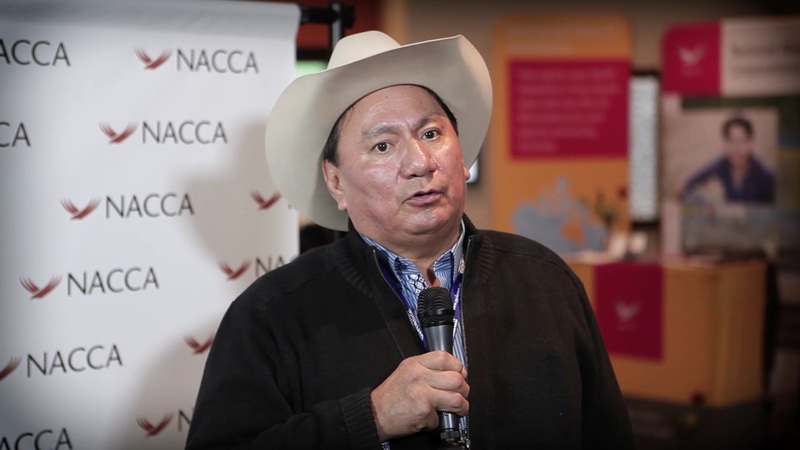 We work with First Nations, Inuit and Métis in a concerted effort to build our economy within our own communities and Canada in general. 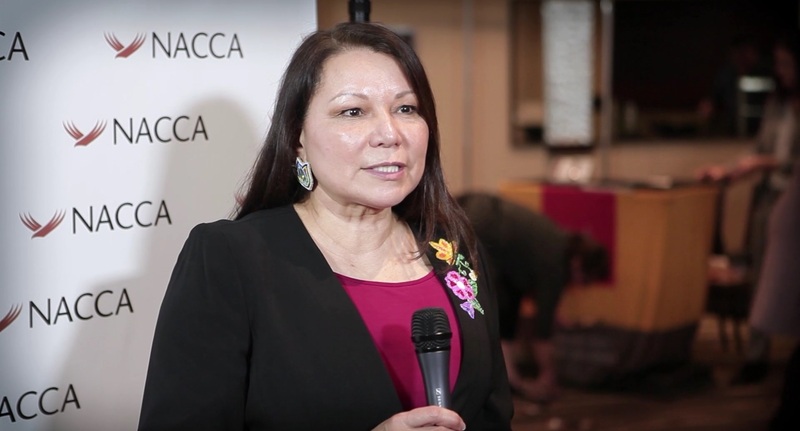 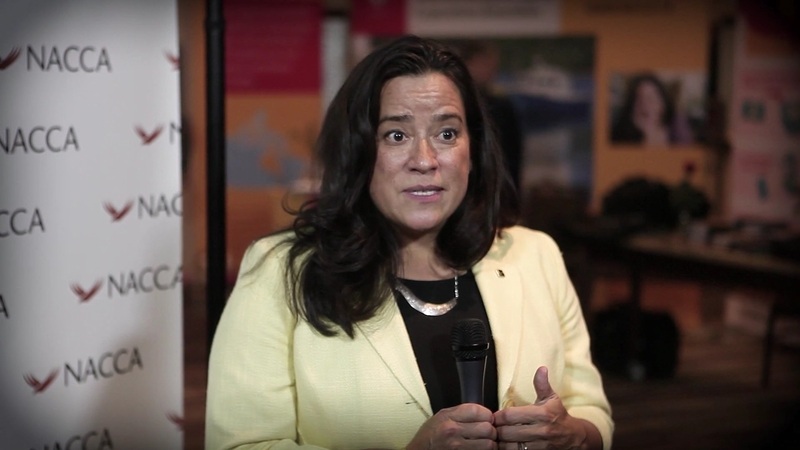 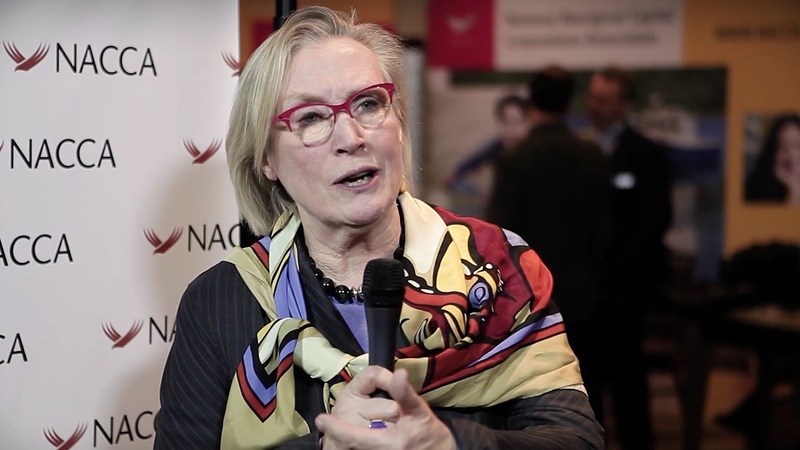 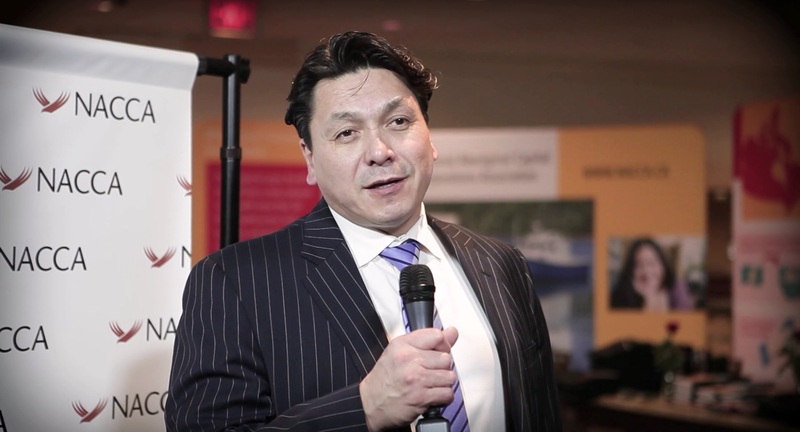 This video from 2017 features statements from Indigenous economic development leaders, with emphasis on the need for more capital to support entrepreneurs. 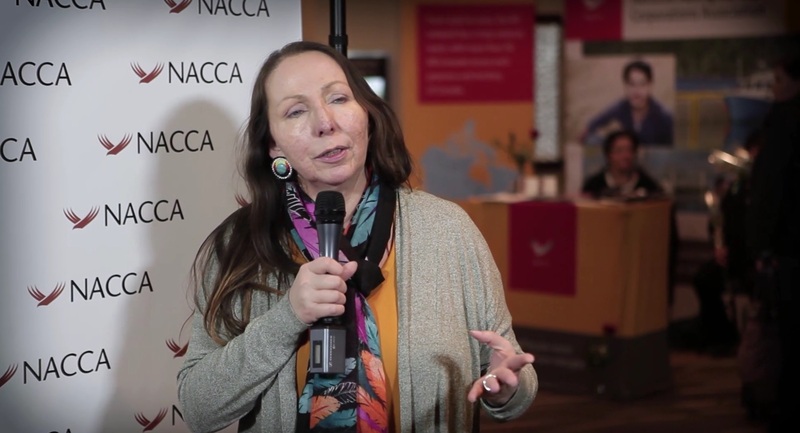 Meet three young Indigenous entrepreneurs who benefited from the services provided by NACCA through its network of Aboriginal Financial Institutions.